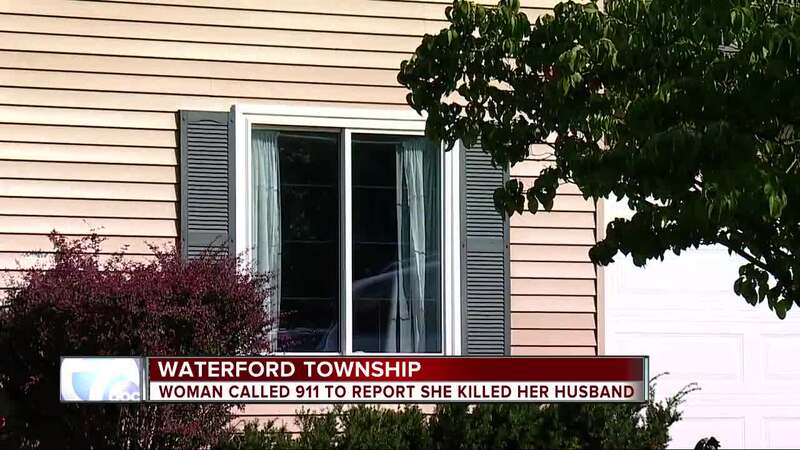 Waterford Township police have arrested a woman who called 911 and reported that she shot and killed her husband on Friday morning. According to police, officers arrived at the home on Meadowood and found a 45-year-old man dead in the backyard. His 51-year-old wife was taken into custody. 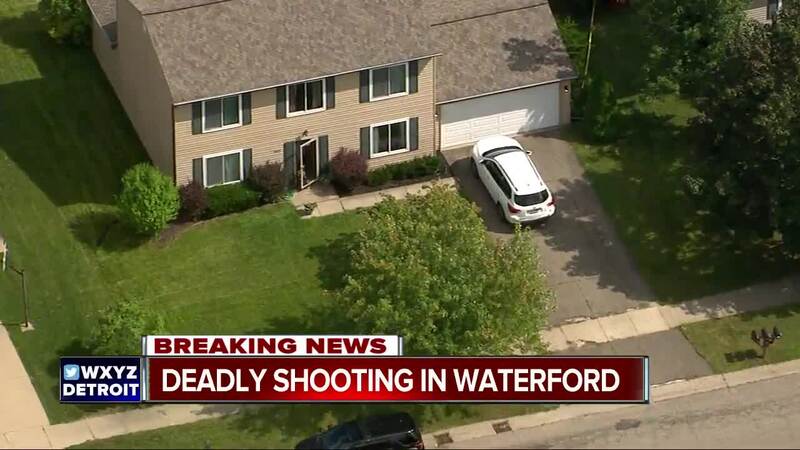 Their young son was inside the home at the time of the shooting and was not harmed in the incident. The boy is now with family members. Police say they recovered a handgun at the scene and the investigation is ongoing.